Everyone had counted them out. But they're about to get back in the game. Joe Hallenback is a police detective who is burned out from years in his profession. When a woman he has been assigned to protect ends up murdered, Joe teams up with her boyfriend Jimmy Dix to investigate the murder. 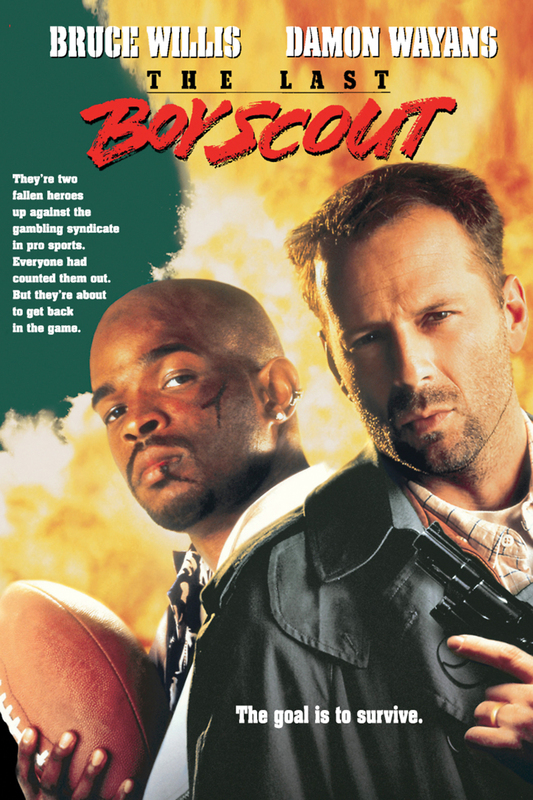 Jimmy is an ex-football player in the National Football League, and the pair finds corruption between the owner of the pro football team and a politician that relate to the murder. Joe and Jimmy must work together to resolve the case.